The retro gaming specialists at Hyperkin are back at it. The company, if you recall, developed a Game Boy-like mobile accessory for Android smartphones after an April Fools’ Day gag in 2015 generated far more attention than the company could have hoped for. At CES 2018, Hyperkin is again focusing on Nintendo’s classic handheld. The Ultra Game Boy, shown to Gizmodo this week in Las Vegas, improves on Nintendo’s original Game Boy in several categories. For starters, the prototype is crafted of aluminum which should be much more durable than the standard issue handheld. In addition to the original’s volume and contrast dials, the Hyperkin console will have a third dial to adjust the color of the console’s backlit LED display. The portable will also pack an integrated battery rated for six hours of use, a USB Type-C port for charging, a pair of stereo speakers and left and right audio-out connections. 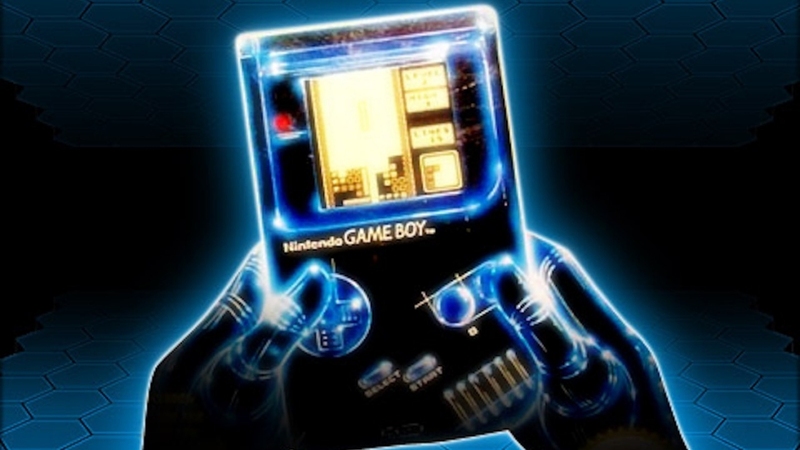 Nintendo late last year was linked to a Game Boy remake thanks to a Japanese trademark. It seems unlikely that a Classic edition of the Game Boy is next in line for Nintendo, however, as the company has other consoles it could make (a miniature Nintendo 64, anyone?). Plus, it still hasn’t resolved inventory issues related to its first two remakes. Hyperkin’s Game Boy clone is expected to arrive near the end of summer for under $100. It probably won’t be called the Ultra Game Boy (Nintendo licensing right and all) and it won’t include any built-in games – that’s right, you’ll need to dust off those old cartridges or head over to eBay to start building your library.